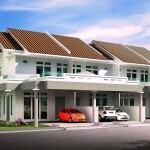 Residential overhang in Penang is still a major issue and the current market situation is not making it any better. Overhang is defined as built properties that remain unsold at least nine months after completion. 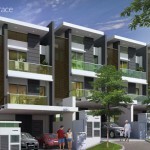 The overhang in Penang is likely due to unaffordable property prices and financing issues. The various cooling measures implemented by Bank Negara Malaysia has also made it more difficult for buyers to secure financing to purchase property. 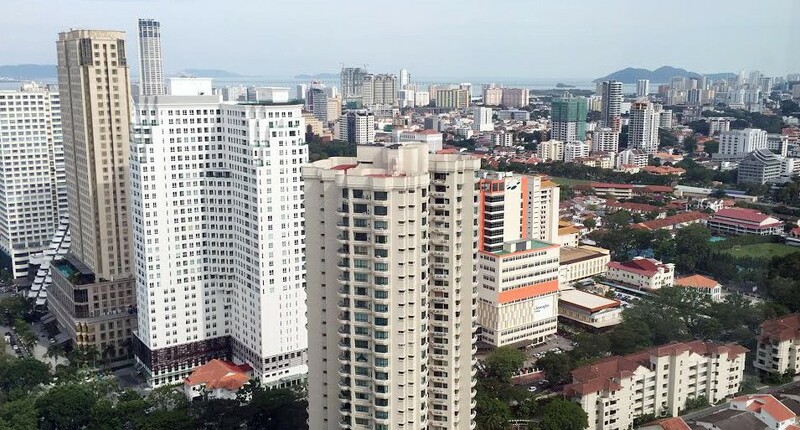 The National Property Information Centre said in its latest report on Property Overhang Q1 2018 that Penang has unsold stock of 33.12 per cent. According to the Valuation and Property Services Department in its Malaysian Property Market Report 2017, the residential overhang in Penang increased more than twofold to 3,916 units worth RM3.82 billion last year from 1,896 units worth RM1.47 billion in 2016. The majority of residential overhangs in the state were condominiums and apartments priced at above RM500,000 per unit. The unsold units under construction recorded a 13.9 per cent increase with 9,249 units (2016: 8,119 units). However, the unsold not constructed units fell significantly by 97.3 per cent to 80 units last year (2016: 2,918 units) and this is probably because developers either scaled back on their launches or postponed them until there was more certainty in the market. Developers may not need to worry so much going forward as the overhang situation in Penang could get better in the second half of this year or from next year onwards as the Penang government takes steps to review all charges currently imposed on developers to make property prices more affordable for consumers. Among the charges to be reviewed are those for development, infrastructure and amenities. 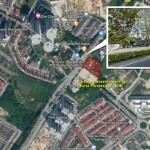 Bernama reported recently that State Housing, Local Government, Town and Country Planning Committee chairman Jagdeep Singh Deo said the state planning committee had decided on the review at the request of Chief Minister Chow Kon Yeow. Jagdeep said the charges inflated the prices of properties which would be borne by consumers, but upon review, is expected to fall. “I have established a committee to conduct the review and is currently compiling the various charges being imposed,” he said the Penang Mapex 2018 which was launched by Chow. Jagdeep said upon compilation of the charges, the committee would seek suggestions from Real Estate and Housing Developers’ Association (Rehda) before making any final decision. 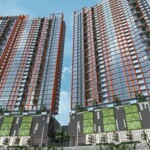 Rehda Penang chairman Datuk Toh Chin Leong said developers are still lumbered with a high number of unsold stocks. “Rehda was thankful to the state government for assisting in promoting Mapex 2018 by providing special incentives, such as the waiver of the levy on foreign purchasers, and the two per cent levy on sub-sales within three years,” he said. The state gov should be selective when reducing development charges. My understanding of the need for development charges is that the state needs the money to build public amenities and infrastructure to serve the area in which new development is taking place. 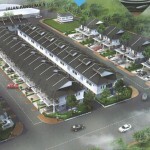 A reduction in development charges would normally see a corresponding deterioration in the standard of public amenities, but for prime areas like T.Tokong/T.Bunga/P.Tikus, there is no need for affordable housing as it is an area for mostly the rich and expats and it is essential to maintain a high standard of public amenities in these areas, therefore developments charges should be kept high. Reduction of dev charges to enable affordable housing only makes sense in the southern part of island and mainland in which affordable housing is needed to serve the working class who prefer to stay near where they work. Of course, when dev charges are low, the residents’ expectations of public amenities should be adjusted accordingly too. Tunnel and highway will be constructed 465 metres behind Kek Lok Si Temple UPCOMING: Simpang Ampat / Palma Budimas Sdn. Bhd.